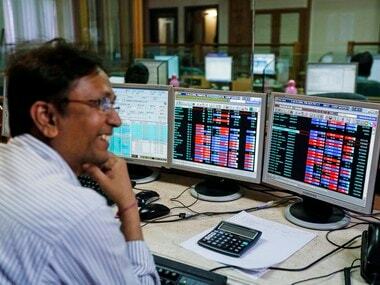 New Delhi: In a sharp jump, average CEO salary at top listed companies in the private sector is approaching Rs 20 crore -- double the level seen just two years ago at about Rs 10 crore. However, this remains less than one-sixth of the average CEO salaries at the top listed companies in the US, which stood at close to $20 million (about Rs 130 crore) in 2015 despite a decline from the previous year. In India, the average CEO salaries at top private companies, on the other hand, is way above the same at their public sector counterparts at just about Rs 25-30 lakh. An analysis of the CEO salaries for the latest financial year 2015-16 disclosed by the country's top listed companies, forming part of the stock market benchmark index Sensex, shows that they paid an average overall remuneration of close to Rs 19 crore to their top executives. This includes salary, commissions, allowances, value of all perquisites and ESOPs exercised during the year, among other benefits disclosed by the companies as part of the total remuneration to their top-paid executives which included Executive Chairpersons, CEOs or Managing Directors. 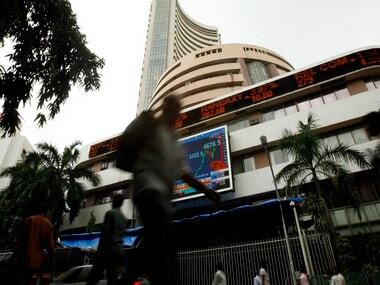 The analysis is based on the disclosures made by 20 out of the total 24 private sector companies on the Sensex, as the remaining four are yet to disclose their figures. Among the six PSUs on the Sensex, the figure for 2015-16 is available as yet only in case of State Bank of India (SBI), whose Chairperson Arundhati Bhattacharya got just about Rs 31.1 lakh. Among the private sector giants on the Sensex, the highest-paid in 2015-16 included L&T's A M Naik (Rs 66.14 crore, more than half of which was 'value of perquisites' at nearly Rs 39 crore), Infosys' Vishal Sikka (Rs 48.73 crore) and Lupin's Desh Bandhu Gupta (Rs 44.8 crore). Those at the lower end in terms of overall remuneration were mostly bankers and included Axis Bank's Shikha Sharma (Rs 5.5 crore), ICICI Bank's Chanda Kochhar (Rs 6.6 crore), HDFC Bank's Aditya Puri (Rs 9.7 crore). At housing finance giant HDFC Ltd Chairman Deepak Parekh was paid just Rs 1.89 crore, while Vice Chairman and CEO Keki Mistry got Rs 9.3 crore and MD Renu Sud Karnad got Rs 8.5 crore. The latest figures were not available for four companies -- Sun Pharma, Maruti, Hero MotoCorp and Cipla. The average CEO salary at the Sensex companies stood at about Rs 9.9 crore in 2013-14, before rising to nearly Rs 14 crore in 2014-15. It was lower at Rs 8.5 crore in 2012-13. For the latest fiscal, RIL's Mukesh Ambani got Rs 15 crore as its Chairman and Managing Director, while Gautam Adani was paid Rs 2.8 crore in the same role at Adani Ports and SEZ. At Adani Ports, Whole Time Director Malay Mahadevia was paid Rs 10.7 crore, while the company said that Karan Adani, who was appointed CEO with effect from January 1, 2016, did not draw any remuneration for the year. At Bajaj Auto, Chairman Rahul Bajaj was paid Rs 11.3 crore, while son Rajiv Bajaj got Rs 22.32 crore as its MD. Vice Chairman Madhur Bajaj was paid Rs 8.5 crore. In case of Tata Motors, the newly appointed CEO and MD Guenter Butschek was paid Rs 5.04 crore for the one-and-half-month period that he served during the fiscal ended March 31, 2016. His remuneration for period starting February 15, 2016 till March 31 next has been pegged by the company at Rs 27.24 crore. At M&M, chief Anand Mahindra was paid Rs 6.58 crore, while Executive Director Pawan Goenka got Rs 11.6 crore (a significant part of which came from exercise of stock options). HUL CEO Sanjiv Mehta's total remuneration was Rs 13.87 crore. 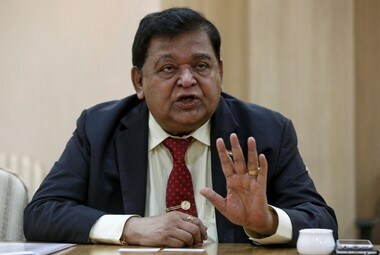 Engineering and construction conglomerate L&T paid S N Subrahmanyan, who has been named as Naik's successor, Rs 22.12 crore, while K Venkatramanan, who retired during the last fiscal, got Rs 43.3 crore. Among other Sensex companies, Asian Paints CEO K B S Anand got Rs 7.7 crore (up 27 per cent), while Dr Reddy's Chairman K Satish Reddy was paid Rs 8.8 crore and CEO G V Prasad got Rs 11.9 crore. Tata Steel's MD T V Narendran got Rs 7.3 crore, while Whole Time Director and CFO Kaushik Chatterjee got Rs 7.4 crore. The total remuneration of Lupin's Vice Chairman Kamal Sharma was Rs 25.7 crore, as against Chairman D B Gupta's Rs 44.8 crore. 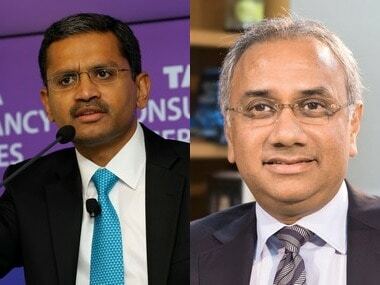 TCS's N Chandrasekaran got total remuneration of Rs 25.6 crore, while the same for ITC's Y C Deveshwar was Rs 15.15 crore. little lower at Rs 2.15 crore. 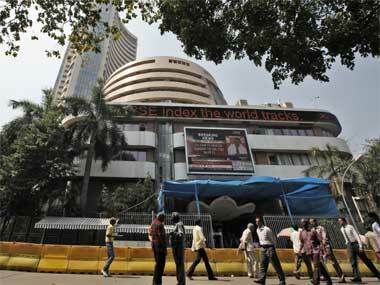 Vice Chairman and former CEO T K Kurien got Rs 13.66 crore, while the new CEO Abidali Neemuchwala got Rs 11.96 crore. In case of Bharti Airtel, Chairman Sunil Mittal's total remuneration was Rs 27.8 crore, while that of MD and CEO (India and South Asia) Gopal Vittal was Rs 10.4 crore.